Find out which is the best place in Zakynthos to enjoy the nightlife! 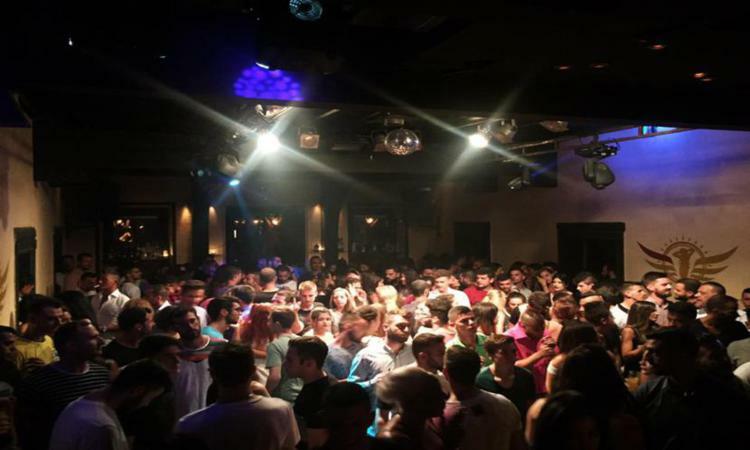 Laganas and Argassi are addressed to younger people as the nightlife is intense. Zakynthos town is preferred by those who enjoy a calmer style of entertainment that includes walking along the port and the squares. Tsilivi and Agios Sostis are also offered for a calmer style of entertainment ideal for couples and families. The ideal destination for holidays with intense nightlife. Laganas is the most developed touristic resort of Zakynthos. It is located in the southern part of the island, 8km away from Zakynthos town and almost 7km from the airport. Laganas is preferred mostly by younger people. All the big clubs are situated along the main road of the resort and organize parties and happenings while at times famous DJs play loud music. The smaller bars located along the beach serve refreshing cocktails. The combination of the music with the sound of the waves guarantee a wonderful night outing. Argassi is a busy touristic resort located in the eastern part of Zakynthos island. It is 4km away from Zakynthos town and 6km away from the airport. Argasi is visited by both the tourist and the locals during their night outings. It is the ideal choice for groups of friends and couples wishing to experience the intense nightlife. There are cafe-bars and clubs with live Greek music. 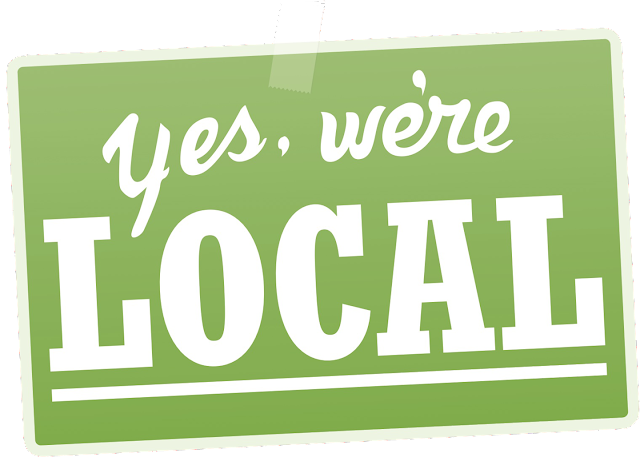 We recommend it for the food lovers as the taverns and the restaurants are plenty. Zakynthos Town, located at the distance of 5km from the airport, is the ideal destination for those who wish to be in the cultural attractions (museums and churches) and at the same time have a wide range of dining and entertainment choice. Couples, families with children and groups of friends will have a great time here. 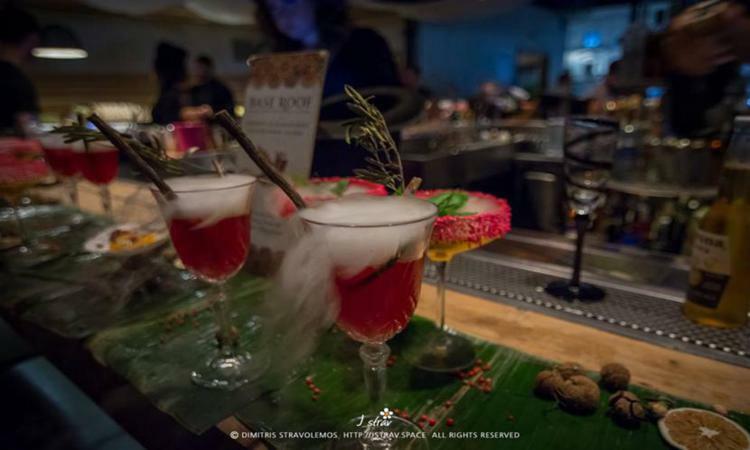 There are bars playing rock music, restaurants, cafe-bars, roof gardens with panoramic view and even a discotheque is situated on the road going to Bohalli. Tsilivi is a coastal village located in the eastern part of the island, 5km away from Zakynthos Town and 9km away from the airport. The entertainment is of cool style especially liked by the tourists. The bars on the main road have huge screens to watch sports events, while they serve tasty dishes and drinks. 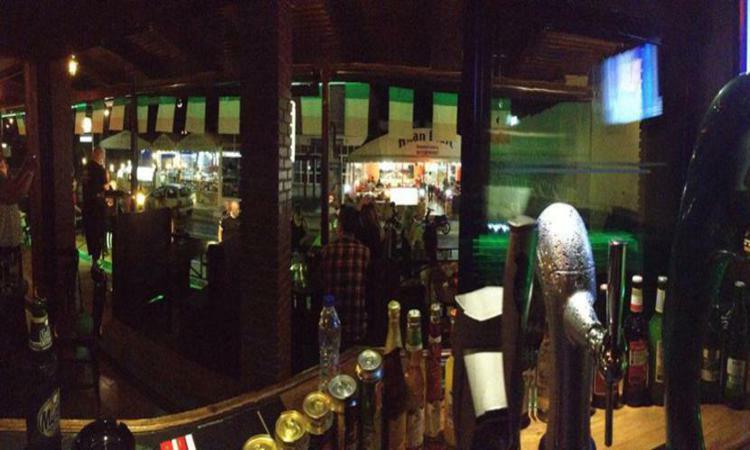 Most of the bars play 80s-90s music and organize theme nights like karaoke, Greek and Elvis nights. The bars are also perfect for children as they serve kid's cocktails. Cool entertainment for children and adults close to the sea! Kalamaki is located on the southern part of the island. Zakynthos town is in the distance of 5.5km while the airport is 3.2 km away. Kalamaki is the ideal destination for couples and families who wish to spend their vacation in a calm resort with a variety of choice in dining and entertainment, close to Laganas and Zakynthos town. 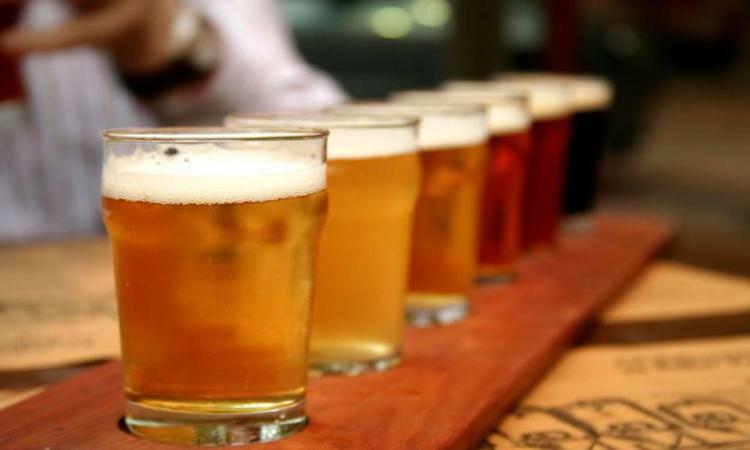 There are plenty cafes and pubs open from early that serve a variety of beer and coffee. The large pavements situated on the main road make the walking easy. As it gets dark the bars open and serve cocktails and drinks. Most of the shops have big screens so that you can watch all the important sport events. Enjoy a drink in front of an exotic beach on Cameo island. Nightlife in Agios Sostis is quite cool. It is the ideal place for romantic walks viewing the Laganas gulf. The cafe-bars are open till late at night serving refreshing cocktails, beer, wine or any drink you wish. 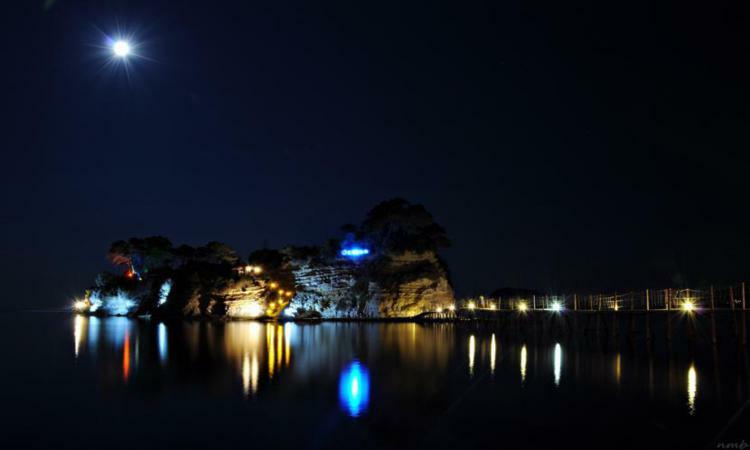 The most known night club is located on Cameo island where you can dance admiring the amazing view. 10 most popular activities on Zakynthos island! 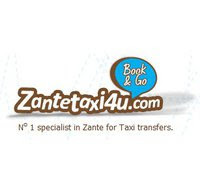 Booking reasonable holidays on Zakynthos Island! Μία επιτυχημένη συνεργάτης της Google!